New tech, retro tech, the spoken word, the tweet. Words are persuasive and powerful — regardless of the medium in which they are used. 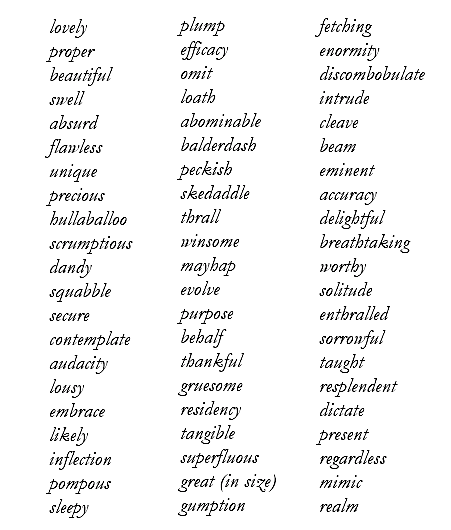 Here at MPW, we vow to use all these rich words to express the unique and intrinsic value of all our clients in 2014. We look forward to using them to promote your brand as well. Cheers! Our best year ever has officially arrived.